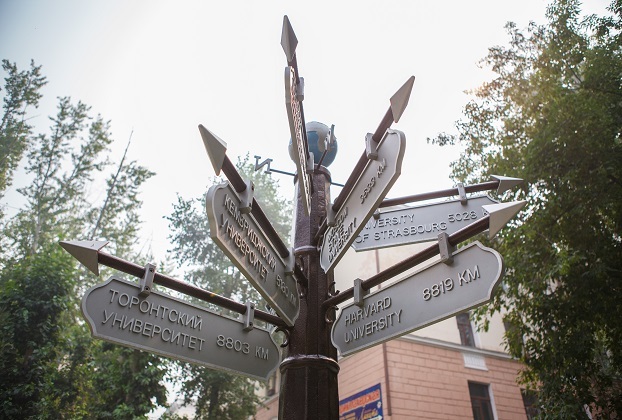 Getting to Tomsk is easy, no matter where you are coming from or how you choose to travel. Find out general information about transportation. Explore the City of Tomsk! 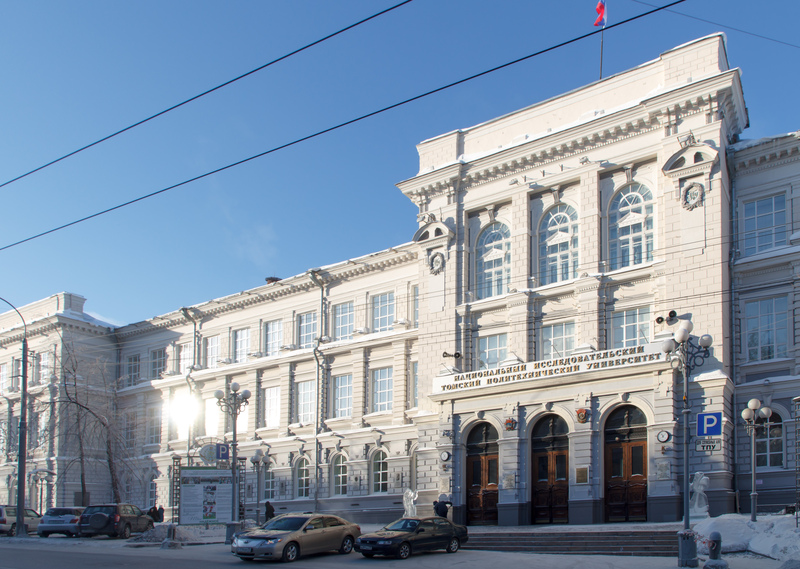 As a key cultural and intellectual centre of Siberia, Tomsk provides an ideal environment for academic study. Tomsk attracts students from all over Russia and beyond! As an urban University, you'll have no trouble finding us once you arrive in the city centre. Use our interactive searchable map of TPU campus. Some of TPU collections include artefacts found nowhere else in the world!